Expand your knowledge of Ecolocity LED Lighting products by reading through our Tutorials and Information pages. Explore the many uses for LED Products, learn new techniques such as soldering, or just learn a bit more about the benefits of LED lighting. Either way you can answer all of your LED questions here. If you are unfamiliar with LEDs or just want to brush up on your skills, educate yourself with our tutorials. Having issues with your LED installation? Visit these guides for help on common issues. Our customers do some great work with our LED products, see their completed projects here. 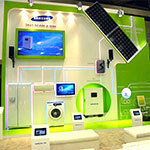 There are many uses for LED Lighting, from home to commercial, there is no job too big or small. 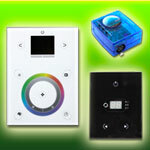 View our Do it yourself section for project ideas and different ways to use our LED products. 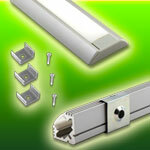 Have a question about LED products, visit this page to answer common LED questions. Information about why you might want to consider retrofitting your sign or project from neon to LED? A brief breakdown of the two different types of LED systems and why they are not compatible.